Agriculture & Food Council of Alberta (AFC) is an industry-led non-profit society, comprised of members from across Alberta’s agrifood industry. 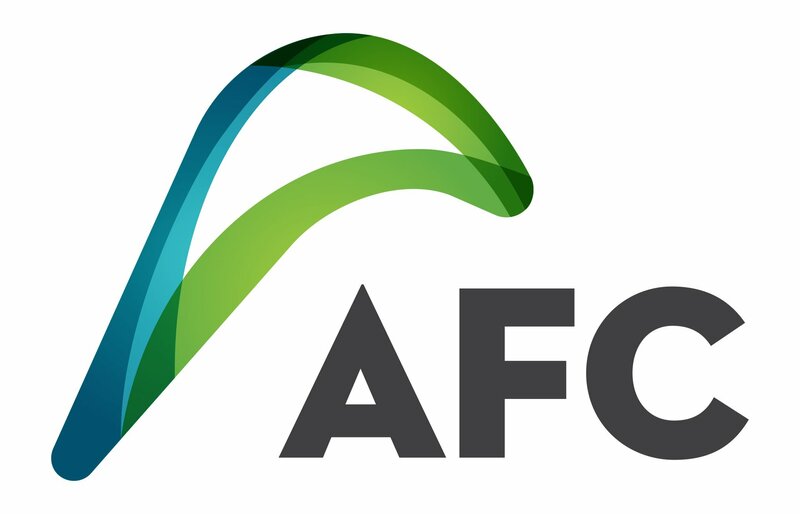 Acting as a catalyst, AFC encourages growth, sustainability, competitiveness & innovation. We provide programs and services to assist small and medium businesses to achieve success.